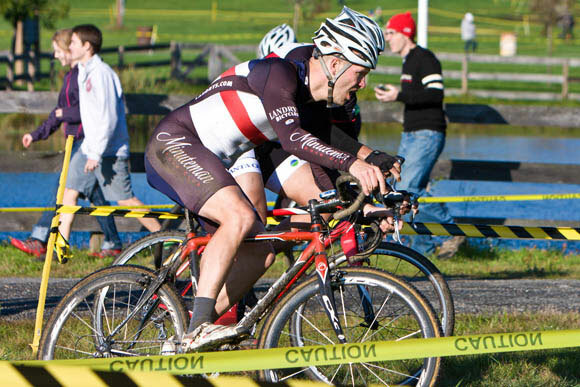 Fall is Here: Registration Open for Minuteman Road Club Cyclocross! Sure Cyclocross means Autumn is coming, but Fall really doesn’t BEGIN until the leaves start turn and the Minuteman Road Club Cyclocross Race comes to Lancaster, MA! 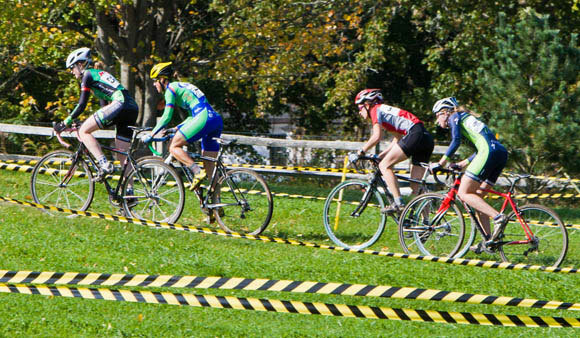 Join the MRC Sunday, October 14th for our annual cyclocross race over rolling grassy terrain, wood chips, dirt, and even some clay. In addition to Elite, Masters and Beginners races, we will have a cub juniors race that has been extended to 20 minutes in length and once again, we are participating in the Zanconado Single Speed Series. So grab your embro and long sleeve skin suit, load up the bike and take a leaf peeper’s drive to Lancaster to welcome the REAL beginning of the fall racing season!